After becoming the 2017 recipient of our STOKED initiative, Special Camp for Special Kids has unveiled their new branding. Located in historic San Juan Capistrano, Special Camp was founded by Father Mike Wallens in 1992 to address the scarcity of resources for school-age children with disabilities in the community. 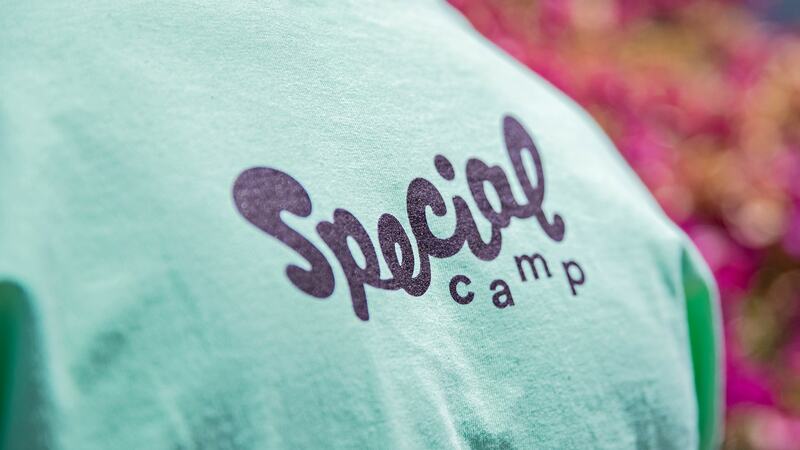 Over 25 years later, his one-to-one ratio designed with parents of children with disabilities and experts in the field of special education continues to be the foundational basis and catalyst for the Special Camp Family. 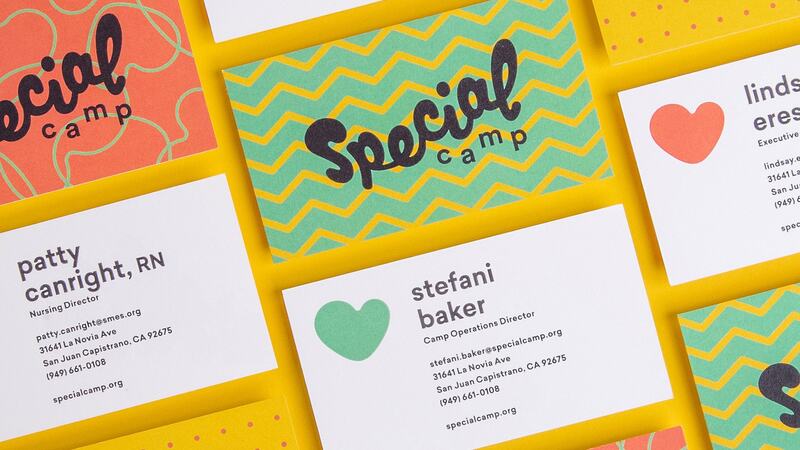 Without a consistent, professional brand identity, Special Camp faced challenges communicating their expertise, enthusiasm, and commitment to campers, parents, volunteers, and larger grant-offering organizations. 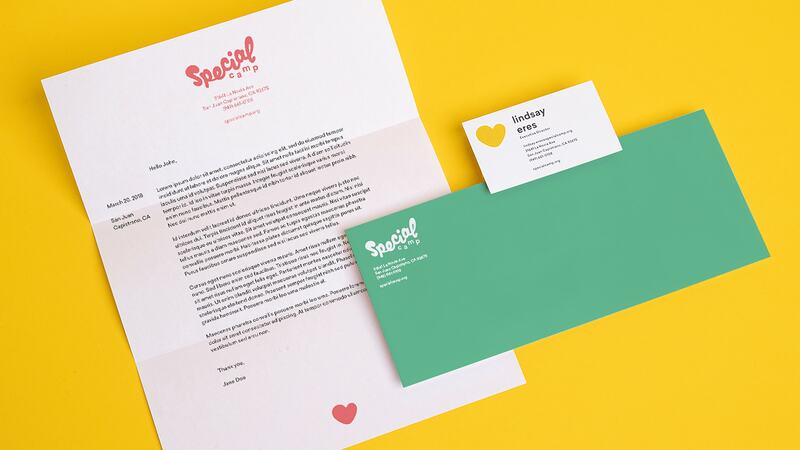 Throughout the process, we worked with Special Camp to redefine and refocus the brand architecture (how they communicate their what and why) to create a new identity that more clearly expressed who they are. From the icon to the warmth of the entire brand, the rebrand focuses on their greatest value of all—love. The new identity system includes elements that can be easily refreshed with every new sessions’ theme by their internal team. While some pieces are still in final production, Special Camp used the tools we provided to launch their new brand at their spring session. Keep an eye out for our the full case study coming soon. 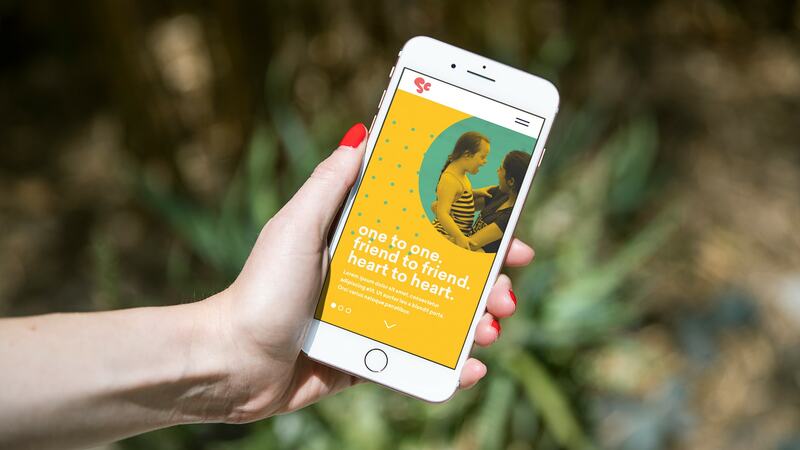 Know of a non-profit in need of a rebrand? Send them our way here. Applications close June 11. Want to be a part of making some STOKED magic? Email canning@spark.us. We’re all about collaboration and are always looking for partners from printers to programmers to join us. Together with a creative campaign, we reminded our northern neighbors of Florida’s hidden gems, and reversed a decline in Sunshine State tourism. Better brand recognition, enhanced perception and an increased awareness of the university’s student and faculty accomplishments were among the key objectives considered as USF reviewed more than a dozen agencies.